Dark, soft and a bit syrupy, this is an indistinct wine, with cherry, coffee and oak flavors. It's very harsh and astringent in tannins. 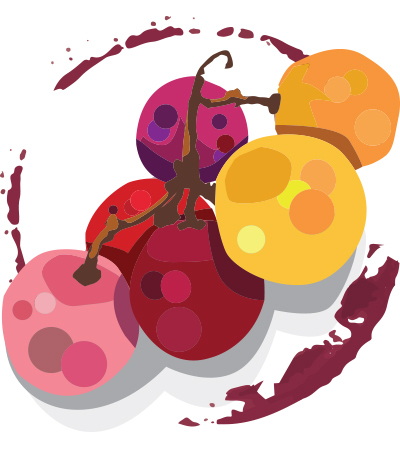 Generic flavors disguise any varietal fruit character with overwrought, rough, charred tannins.